Depending on the age and the constitution of your child, it is advisable to use a mattress with certain characteristics. One of the great moments of childhood is when children move from the cradle to their own bed. It is important to provide an adequate and safe mattress where they can enjoy a good quality of sleep and avoid all types of common risks in childhood sleep such as problems in the spine, respiratory complications and allergies. One of the big mistakes when buying mattresses for children is to choose them only for their colors or designs, since the main thing to keep in mind is comfort and that they can ensure a necessary resistance and balance in the body. As children grow, the mattresses that are most suitable for them are not always the same because with the increase in weight the level of resistance is constantly changing. If you do not know which one you need for your child, then you can find out about the ideal mattress for each age. The newborns are certainly those hours should sleep, so it is necessary that the mattress where recline is comfortable and firm, avoiding complications such as bronco aspirations or sudden death, typical of newborns. In these cases the best option is to choose mattresses made of viscoelastic foam, since it allows the body to distribute and balance the pressure evenly, ensuring a good sleep. For children between 3 and 8 years of age, children’s sleep is really important to be able to grow, have the necessary energy during the day, avoid irritability, diabetes, socialization problems with their peers and immunity to viruses. The mattress should allow the child to move freely on its surface and change position as many times as they want. In terms of temperature, the best option is to choose thermal fabrics that provide a warm climate without cold or heat. Also the mattresses of the children must be made under an anti-mite treatment to avoid allergies. For an excellent comfort, it must be taken into account that the degree of firmness according to the weight is not the same for all ages. Therefore for children who weigh up to 10 kilos, the firmness must be in grade 1, for those who weigh 10 to 20 kilos in grade 2 and for those who weigh between 20 and 30 kilos in grade 3. 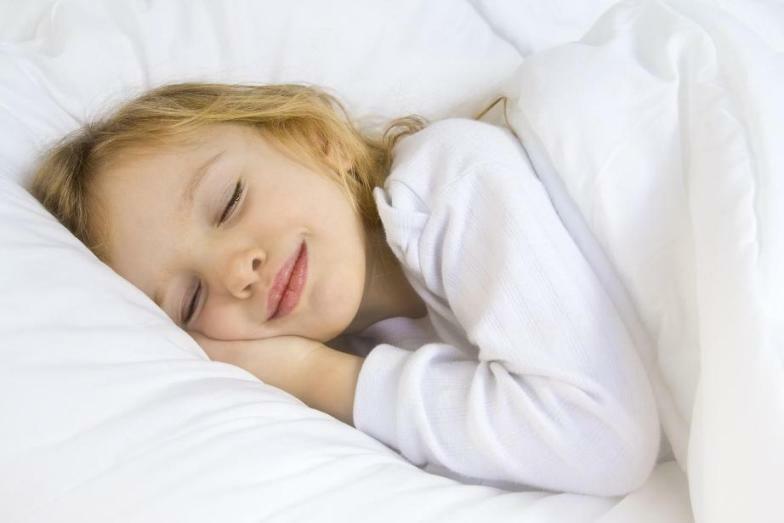 As for the children who are between 9 and 12 years old, although the sleep hours are not the same as in previous years due to new tasks performed during the day, the sleep is still really important because being in the middle of development and hormonal changes, it is important that they have a good rest so that their growth keeps pace without complications. The mattress should be more firm and comfortable according to its size considering that at this age it is logical for children to gain weight. The best option is that mattresses for children are new and of good quality, avoiding accepting mattresses of family or friends that are used since not only are worn and comfort is not adequate, but also have not gone through a process of disinfection. When buying mattress for children, consult the seller with what material it is made. Avoiding those who have chemical substances that could harm their health. Regarding size, keep in mind that children grow quickly so you must avoid limbs that are left out. Beyond comfort and firmness are the main characteristics when choosing a mattress, once you find the right one for their age, you can allow the child to choose the color or design that he likes the most. As for your care, you can turn it around every three months, and to protect it from stains you can put a protector or a case. To clean it, the best option is to shake it or leave it in the open air for a few hours, but never moisten it or wet it as they can be damaged. It is important that children give appropriate use, only to sleep, not use it as a play space or as a table as it will damaged quickly. If you do not know how often the mattress of children should change, keep in mind that during your childhood the weight changes, so the requirements are not the same. When you notice that the child has increased a considerable amount of weight and requires greater rigidity and hardness of the mattress, change it to a new one. Nowadays a great amount of mattresses are made with chemical materials that can be toxic for the smallest, more at their age that all the systems of their body are in full development, being even more vulnerable to contract diseases. Children sleeping more hours than adults are much of the day with their mattress, so it is essential that it is not made with elements that can be harmful and generate complications such as cough, asthma, problems with the mucous, pains of head, dizziness, etc. The materials less indicated for the mattresses of the children are those made of polyurethane since they are made with petroleum and toxic chemical compounds. Those made with memory foam are also not recommended. Luckily there is a wide variety of materials that are indicated for children to rest in a healthy way, among them is 100% organic cotton that not only provides the right surface to sleep but is really safe and comfortable, it is also recommended the natural latex that provides softness and the greatest comfort in children’s sleep.